Soft fold curtains are not like stiff-pleated curtains such as pinch pleats or gathered curtains. 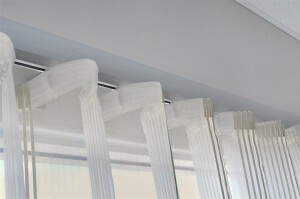 Instead, soft fold curtains offer a gentle, smooth flowing fold, often in the shape of an “S”, a wave, a ripple. U-Pleat… a better way to soft fold! 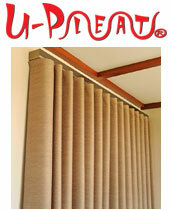 In fact, our very own “U-Pleat” creates a stunning U-shaped fold that is indeed a soft fold curtain style. The look is perfect for residential drapes, display homes and also suits commercial offices and business buildings. Combined with our Uni-Q tracking system and optional half-priced padded pelmets, U-Pleat drapes can be custom made to enhance any space. If you’d like to see the U-Pleat soft fold curtains for yourself, please check out our gallery or even visit our show room in Perth, Western Australia. 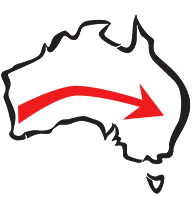 Contact us here or call us for more information.